But that seems to be evolving in Zimbabwe as women are now taking up leadership roles in communities they reside. Such women can be found in both rural and urban centers where they are standing up against injustice, defending socio and economic rights as enshrined in the new constitution. One such brave woman is 53 year-old Dolorosa Mubvumbi, a native of Mutoko village in Zimbabwe’s Mashonaland East Province. Mutoko is home to quarries of granite rock, a highly valued stone that is treasured for its shininess as well as its easy crafting into artifacts such as tombstones, multi-story building surfacing materials and other important uses. The rock has been heavily mined in the country, especially by foreign nationals, chief among them the Chinese and Croats who own granite quarries in the area. Trucks loaded with the precious granite leave the poor rural village of Mutoko-- but with little benefit being channeled to the poor villagers who live there. Moreover the mining leaves a trail of destruction to the environment. According to Dolorosa, environmental damage is of serious cause of concern to the community. Worse still, houses and schools are being damaged as a result of the impact of dynamite blasting that takes place daily. Having been affected by all this injustice Dolorosa decided to set up a trust, Budya Environment Conservation Trust (BECT), in 2009. “I started this in 2009 after realizing that the environment is being ravaged by the mining that is taking place at an alarming rate here in Mutoko.Granite is part of our heritage and it is very disturbing that the mining companies are only concerned with the mining whilst the environment is being damaged. Wild animals are also being chased away from Mutoko and our land is being mortgaged to foreigners who do not even care about the people,” she said. She added that she had to set up an organic farming project to empower villagers to do farming in such affected places .The project has 200 members and it concentrates on herbal and vegetable farming. “We have 200 members and the villagers do farm herbs as well as green vegetables .The idea is meant to transform areas that had been degraded by granite mining and this project has been a success in Mutoko,” said Dolorosa. Dolorosa also added that BECT also trains mine workers in work safety since most mining companies do not prioritize worker safety. “We also train and support the mine workers in issues related to mine safety as there have been a number of injuries that have been recorded. The workers are not given any protective clothing and it is now our duty to teach and represent them when their rights are violated,”she added. But all that is not an “easy walk in the park” since Mutoko is a heavily politicized area with the ruling ZANU PF members threatening her and her colleagues to desist from interfering with granite mining. “There are some ZANU PF members who are benefiting a lot from the mining of the granite rock and I have been threatened several times. They are saying I am an agent of the Imperialists but that is not the case. My duty is to safeguard the environment and to advocate for the total benefit of the people of Mutoko from granite mining,” she said. “I am a child of Mutoko and will not be deterred by any threat. It is my desire to continue advocating for the conservation of the environment as well as the empowerment of the people to benefit from granite proceeds,” she concluded. 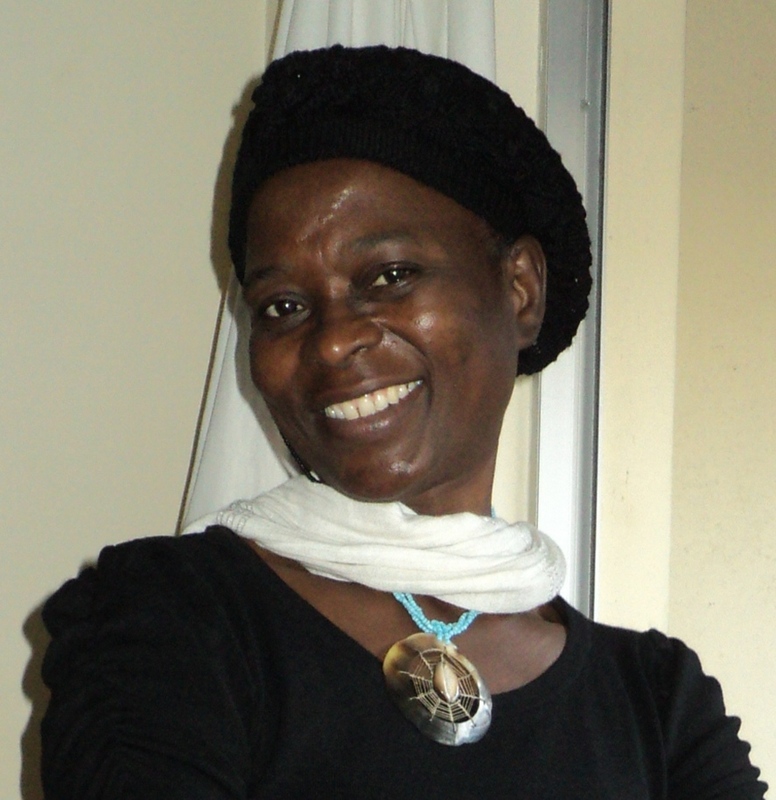 Dolorosa Mubvumbi died in early March, 2015. She had been ill for some time and died at her home in Mutoko. Our thoughts and prayers go to her family.